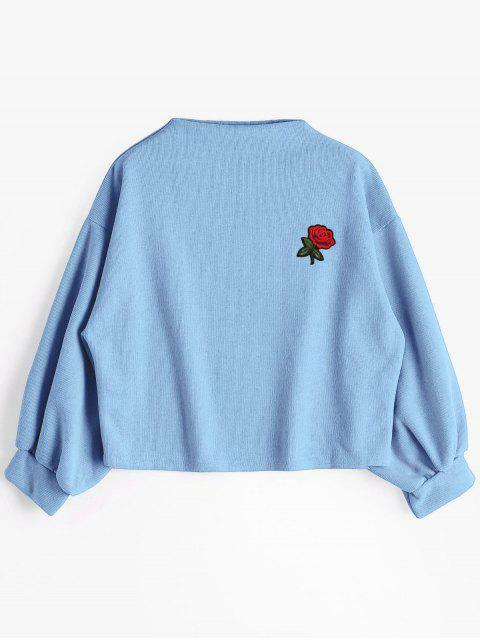 [39% OFF] 2019 ZAFUL Lantern Sleeve Rose Embroidered Patches Sweatshirt In LIGHT BLUE | ZAFUL .. The sweater is just gorgeous I really love it. It came in today and it fits perfect. It can go with any outfit in my closet. I can’t wait to put it on and try it ! I just love the mustard color and the rose is so beautiful. I love your online shop all the clothes are gorgeous I can’t wait to start shopping again. the sweatshirt looks exactly like the picture! love the color and the rose. 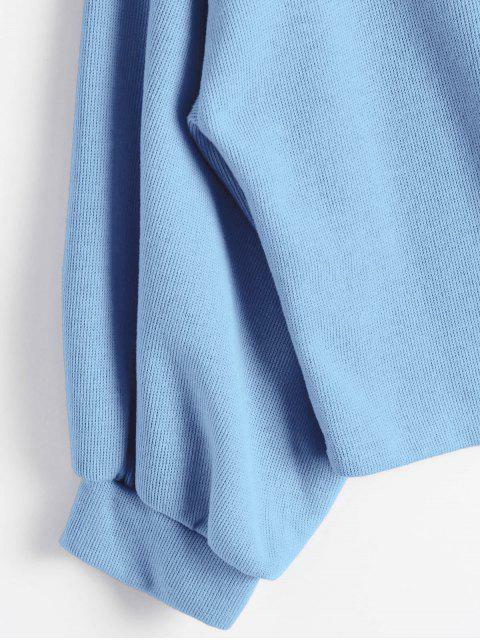 plus the material feels comfortable too. 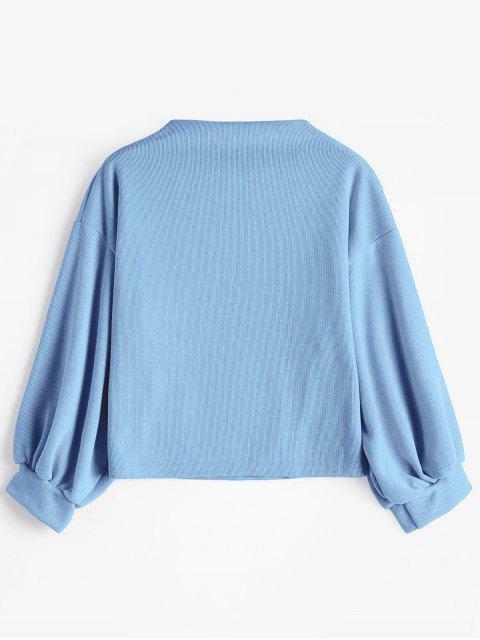 the sleeves are a bit short though and the neck’s a bit weird? i’m 5’6” so maybe this sweatshirt would fit someone shorter?